Former Chilean military official found liable for killing of Victor Jara. Florida jury awards $28m in verdict that could lead to Pedro Pablo Barrientos Nuñez’s extradition to face criminal charges over 1973 killing of folk singer. 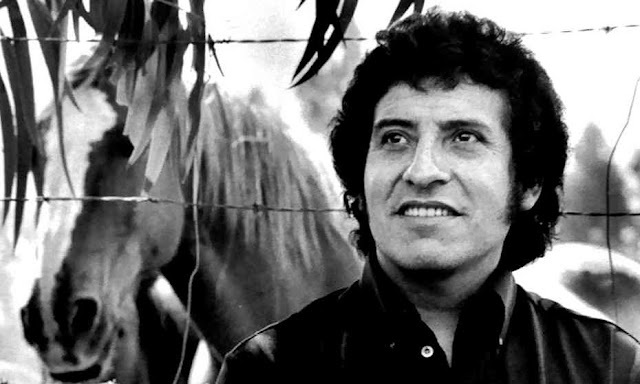 A Florida jury has found former Chilean army lieutenant Pedro Pablo Barrientos Nuñez liable for the 1973 extrajudicial killing of the popular folk singer Victor Jara, awarding $28m in damages after a two-week civil trial. It marks the end of a 43-year fight for justice for Jara’s British-born widow Joan Turner Jara, who was in court in Orlando, and the verdict could lead to Barrientos’ extradition to Chile to face criminal murder charges.